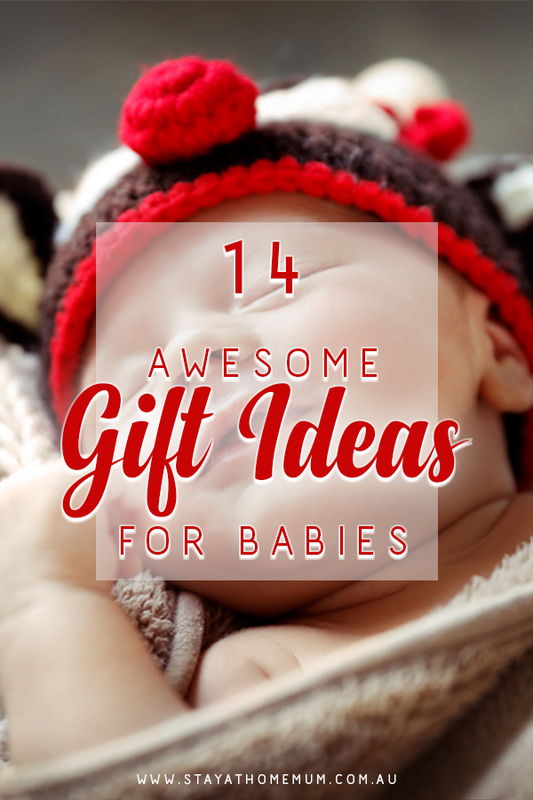 14 Awesome Gift Ideas for BabiesWhat do you buy for the small people in our lives?? Babies are a delight to shop for! There are just so many cute baby things on the market now, aren’t there? This makes shopping for babies so enjoyable — however, it can be overwhelming, too! Never fear, SAHM is here. How about a list of totally awesome gift ideas for babies? I haven’t met a kid yet who doesn’t enjoy ball pools! 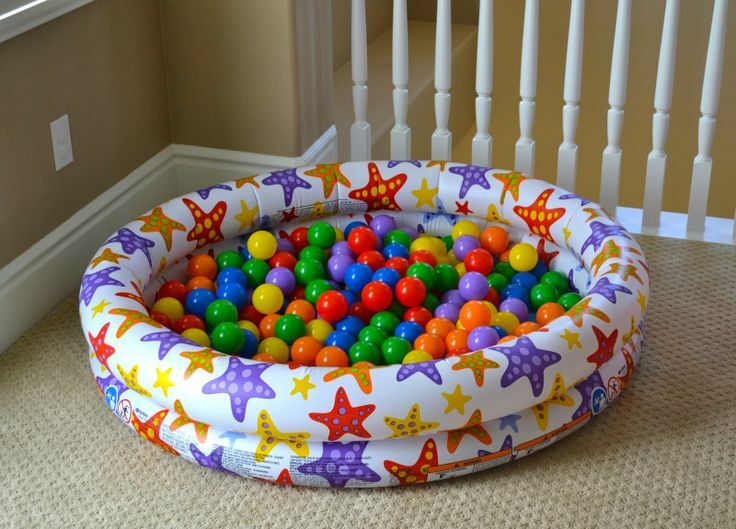 Can you imagine being a child and waking up to see this majestic pool of balls? You only need an inflatable pool and a bag of balls — and the parents’ permission. Make your nursery educational and fun for bub with this bright and colourful soft baby play mat. A beautifully designed and illustrated personalized child’s book filled with 23 traditional nursery rhymes. A personalized message in the front of the book ensures the child will never forget who gave them this special gift. I really love this and it will make for a beautiful print for baby for years to come. All the prints are designed and made in Australia on heavy paper stock. This super cute night light is perfect for a newborns nursery or just a sweet lamp for toddlers to enjoy. A fun box of sporting goods for a new bub. It has baby’s first footy, baby’s first soccer ball, trendy blue sneakers and yummy chocolates for the parents to enjoy! A hilarious gift for the baby who has everything! These stunning shoes sparkle from every angle and are designed as a pre-walker shoe. These shoes take a few weeks for delivery so order early! Unicorns are so ‘Trendy’ right now. This magnificent specimen is 33cm tall and features light up wings and sparkling sounds when it is patted. These are just too cute for words! Bump Shoes has loads of designs and you can even design your own pair. Just order them in advance so you allow enough time for them to be done and delivered before Christmas. I own a pair of Supernatural Converse from Bump! Freaking things that they are. Will haunt you constantly, their eyes follow you as you walk around the house. I’m sure they all have hidden video cameras inside. Only buy one if you really hate your child. Super soft and cuddly, this adorable soft toy made by Jellycat will be adored. I’m a big fan of Lamaze Toys. Made for learning texture, color and play. The classic baby toy that allows you to pop baby down either on their back or tummy and they can play and learn. Get bub in the water safely with the Wahu Nippas Ring. Made with scratch free seams and safety first with valves to ensure tip-top float capacity. 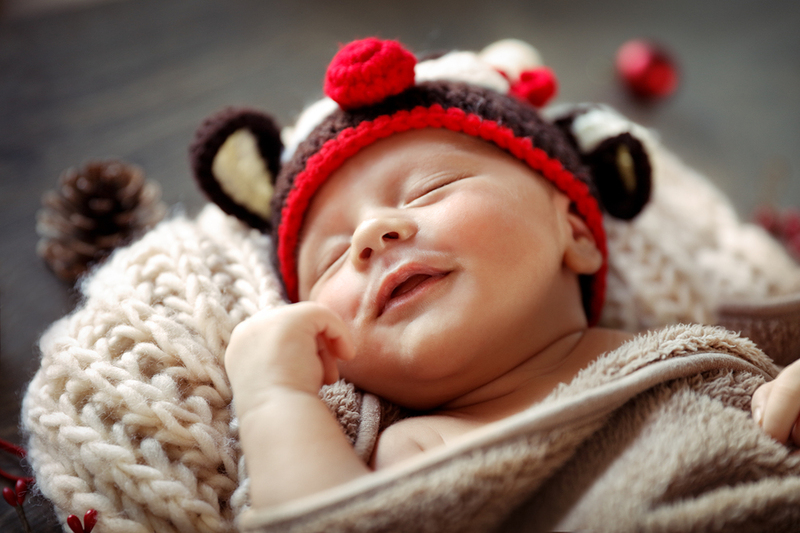 What are your favorite gift ideas for babies? 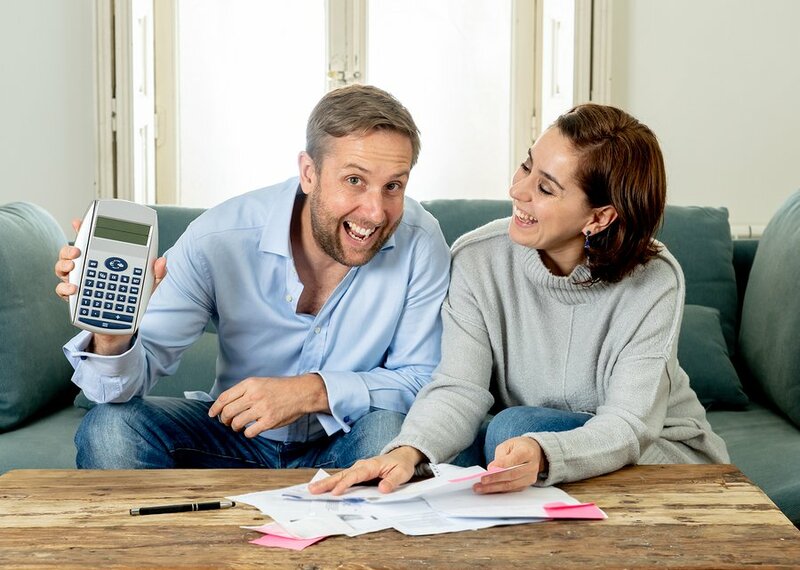 Want your product included in this list?